Trial session for tonight at Gosford has been cancelled due to the forecast of severe storms on the Central Coast. Trials are rescudled to be conducted Friday morning 8am. Trials tomorrow morning (8am) are still possible, but a decision will be made at 7am, Thursday 29 November after assessment of the track. 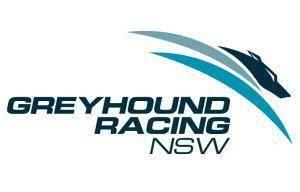 For further details, please contact the Gosford Greyhound Club.